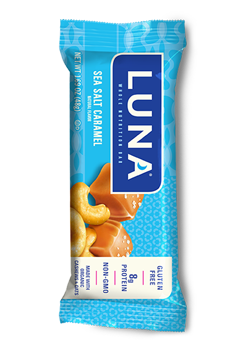 At LUNA®, we thoughtfully select ingredients for their flavor, nutrition, and sustainability because we believe you should never have to settle. 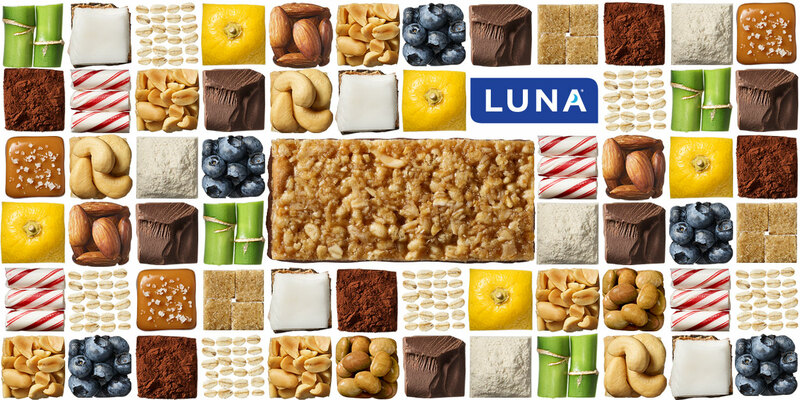 Whether it’s dried fruit, spices, or seasoning, our whole food ingredients and natural flavors make all of our bars extra crave worthy. 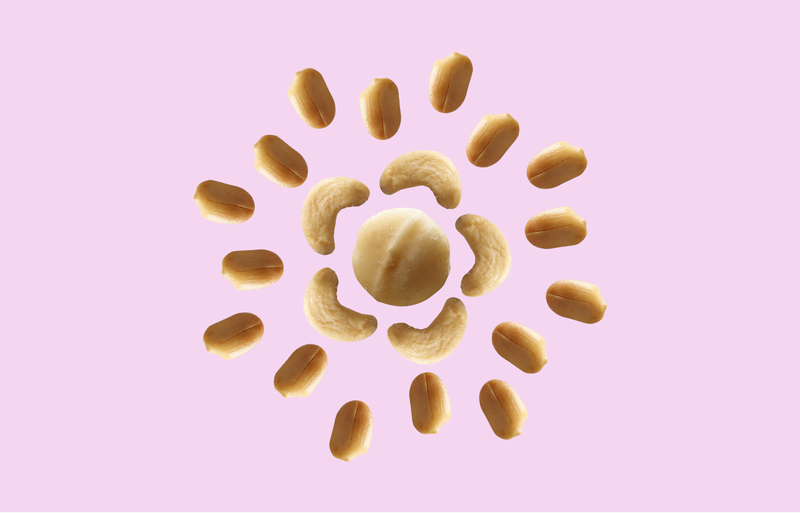 Nuts: Our cashews, macadamia nuts, walnuts, and peanuts (which are actually legumes) provide a combination of “good” fats—like mono- and polyunsaturated fats—to help satisfy your cravings and support your nutrition goals. 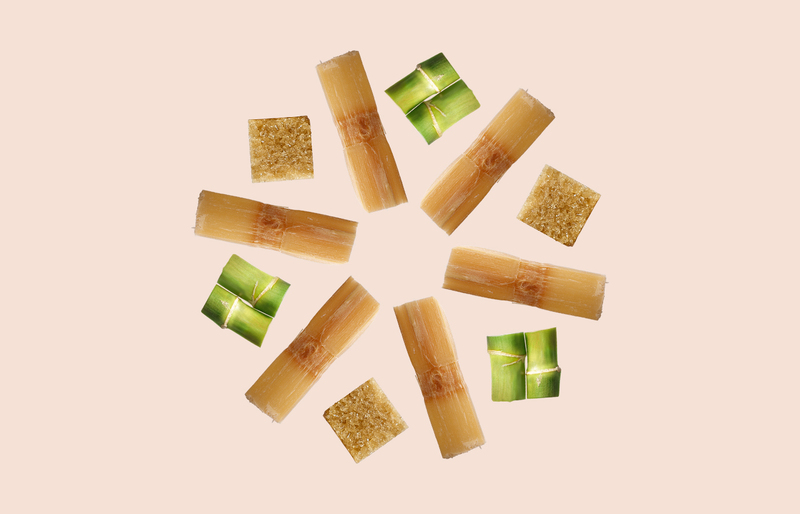 Brown Rice & Cane Sugar Syrups: Low-calorie sweeteners and sugar alcohols step aside, because we keep it real. 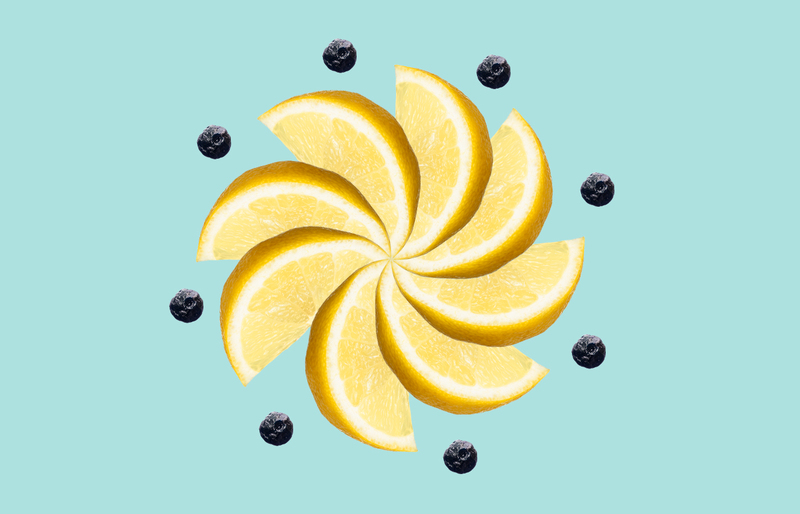 That’s why we use ingredients like sugarcane and brown rice, to give our bars the perfect amount of sweetness to keep your energy levels steady and humming along. 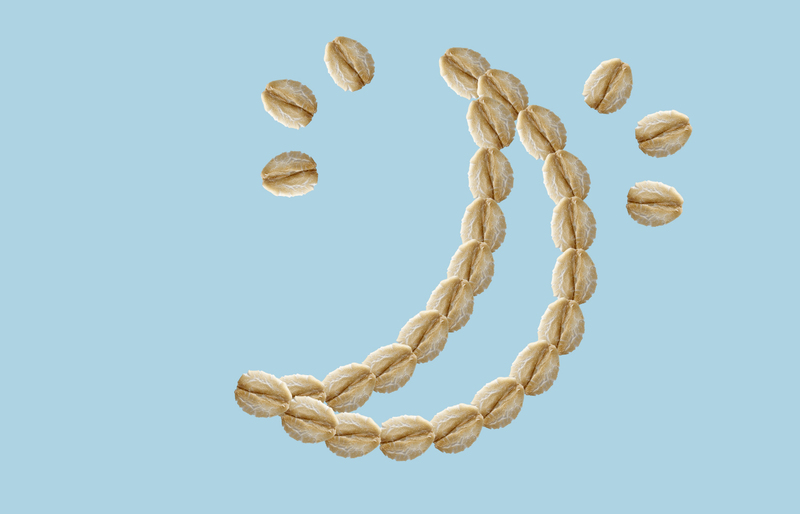 Oats: Gluten free and powered by plant nutrients, our oats are organic whole grain heroes that deliver lasting energy. 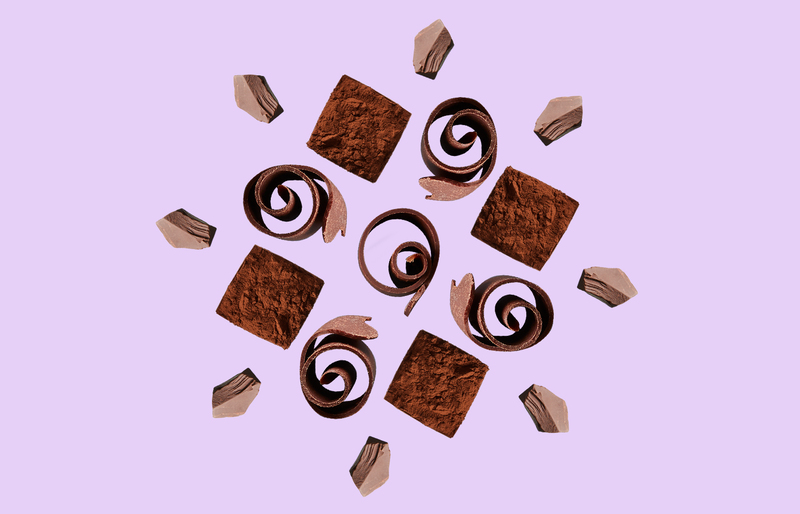 Cocoa Powder: Responsibly grown and delicious, our cocoa powder provides intense flavor. Cocoa Butter: Sustainably sourced and decadent, our cocoa butter lends a silky-smooth texture to the chocolate in our bars. 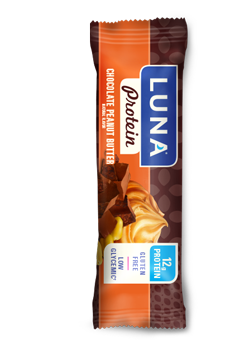 We power our bars with protein from soy to help give you the strength, stamina, and satisfaction to get through the day. 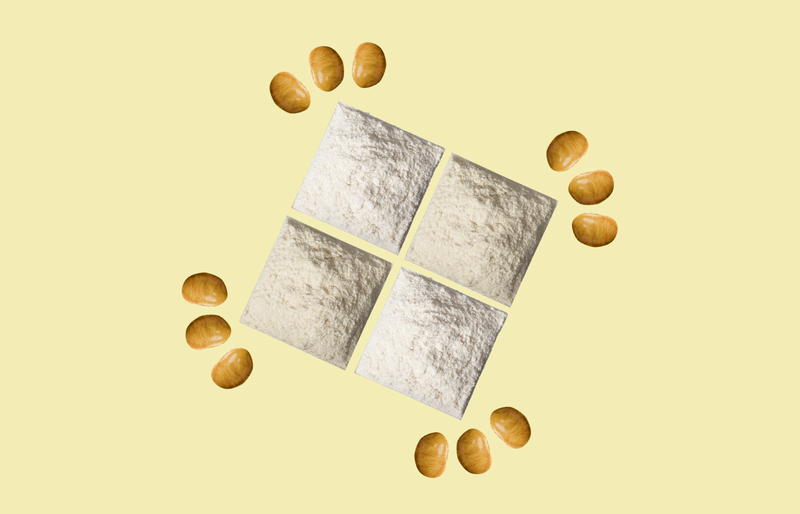 Unlike other plant proteins, soy protein is “complete,” meaning it’s high quality and delivers each of the essential amino acids our bodies need.